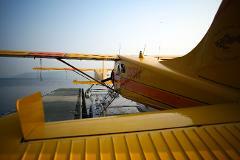 Scheduled flights between Seattle (Renton) Friday Harbor and Roche Harbor on San Juan Island. $149 to $159 Adults/ $119 to $129 per child under 12 years ONE WAY. 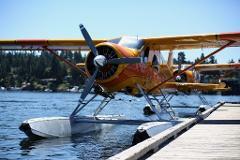 Scheduled flights between Seattle (Renton) Friday Harbor and Roche Harbor on San Juan Island. $149 to $159 Adults/ $119 to $129 per child under 12 year ONE WAY.